Domain names are one of the first pieces of marketing most of your online visitors will notice on your web site. Our domain name services are available for our web project parners and all of our online visitors here. 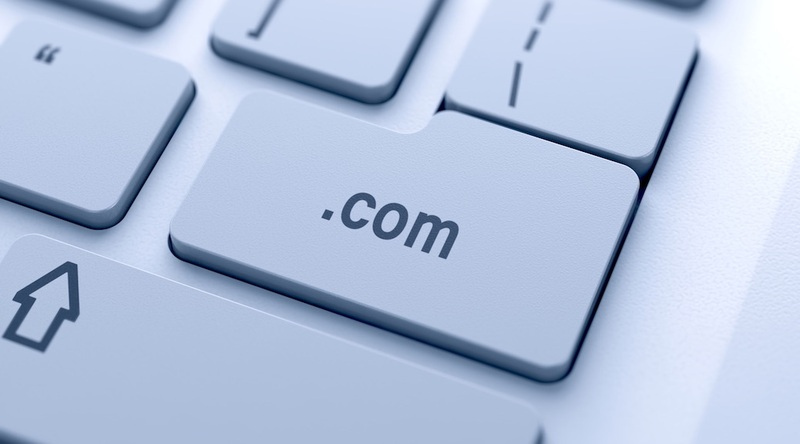 Call us to register and manage your Hungarian domain names.